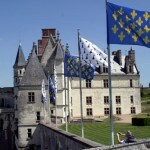 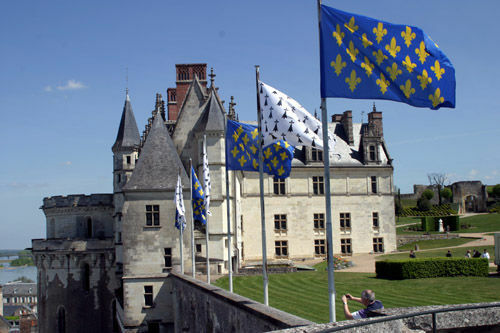 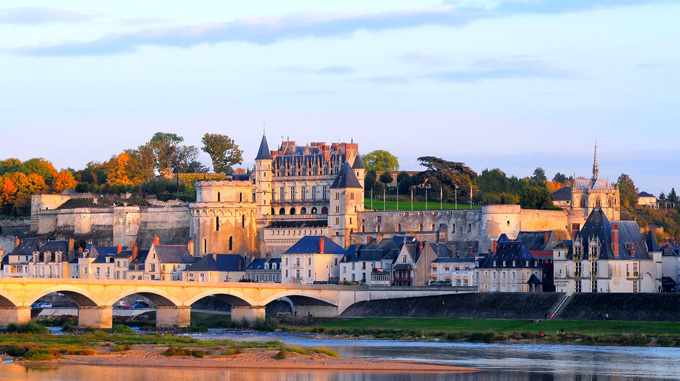 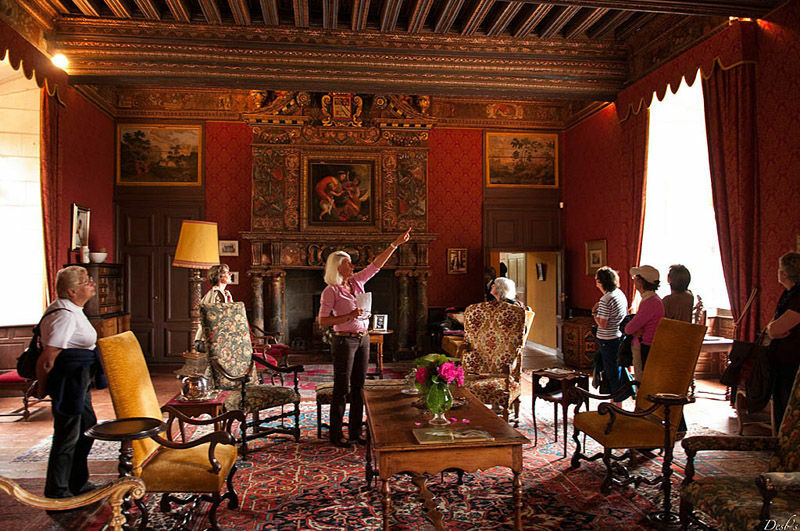 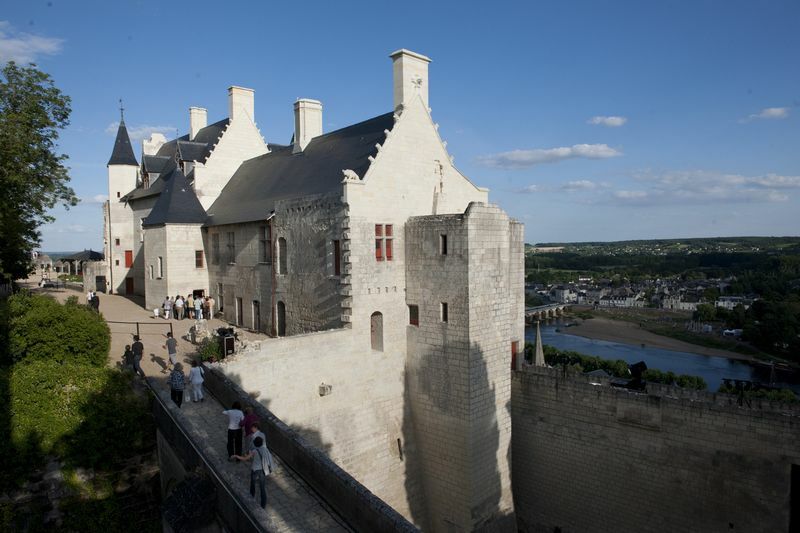 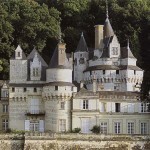 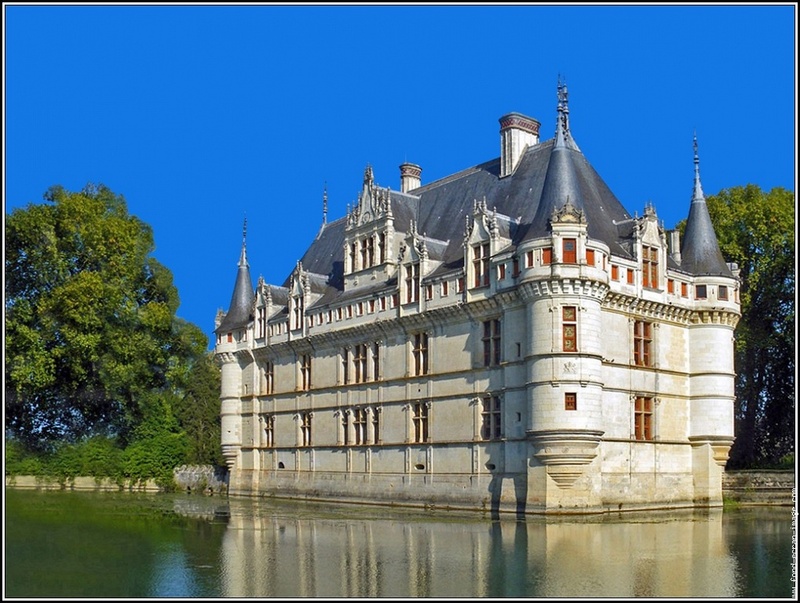 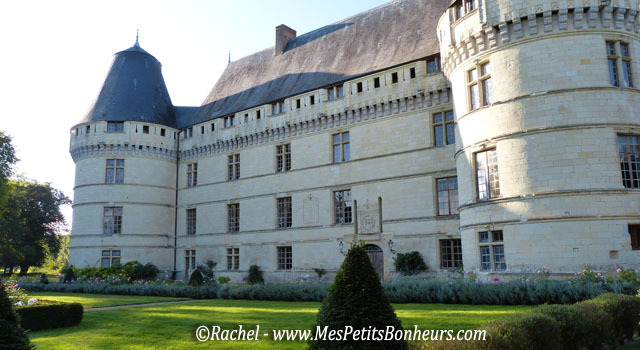 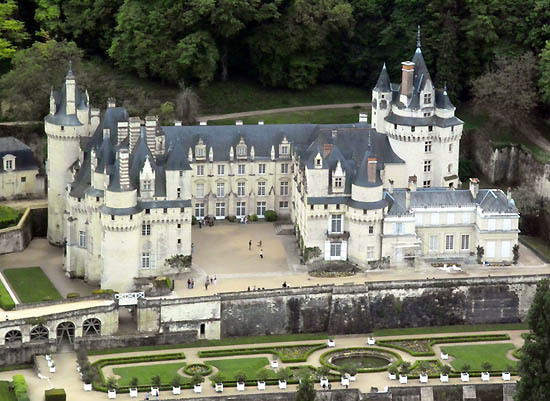 The Châtelet is located 12 minutes from the town of Azay le Rideau, whose Castle, masterpiece of the Renaissance, is registered in world heritage of the Unesco. 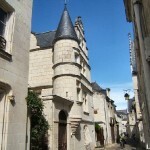 You can also stroll through the streets picturesque and equipped with many restaurants. 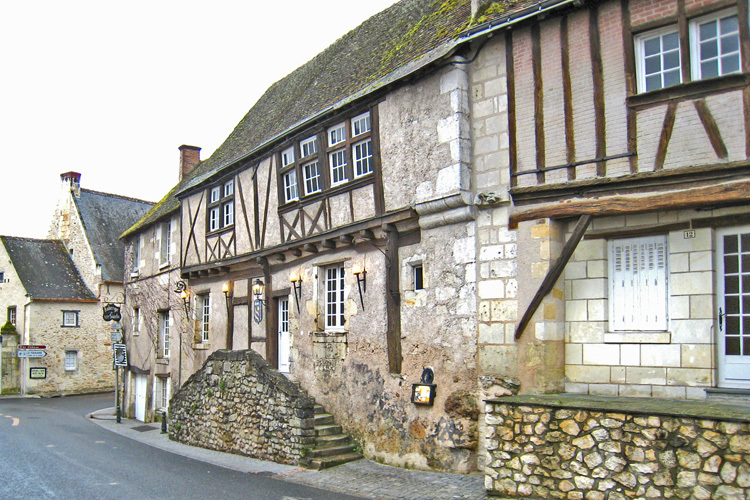 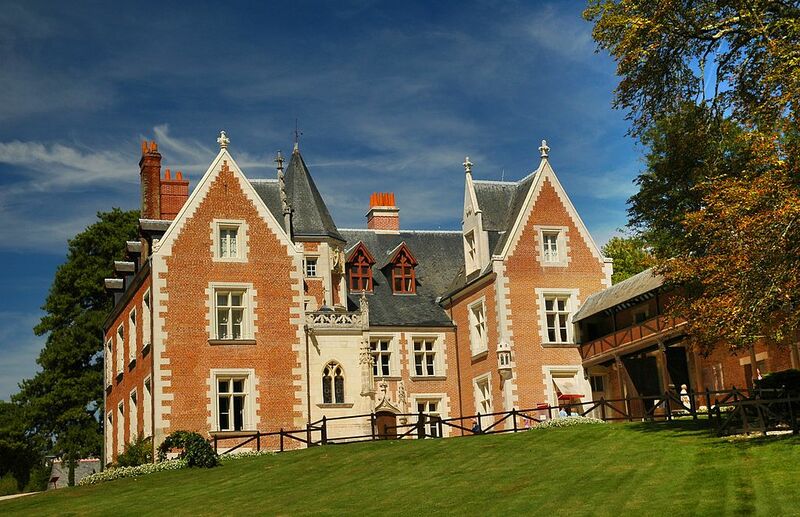 The Châtelet is located 10 minutes from the castle of Saché, home of the famous writer Honoré de Balzac, and the Inn of the XII th century, where Balzac liked to eat. 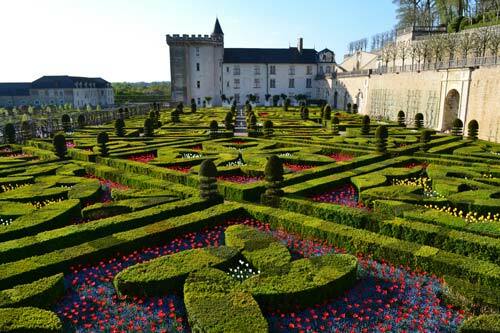 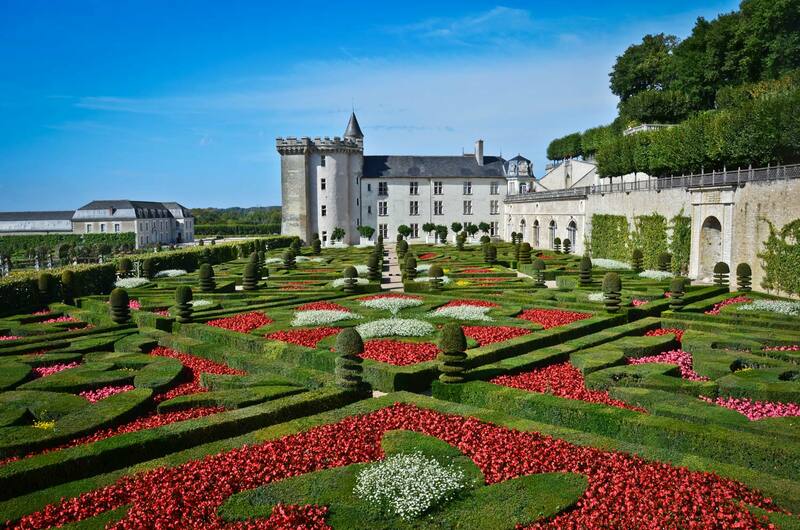 The Châtelet is located 20 minutes from the castle of Villandry, the most beautiful garden renaissance in the Loire Valley. 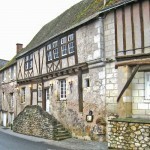 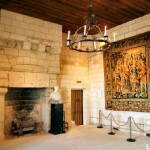 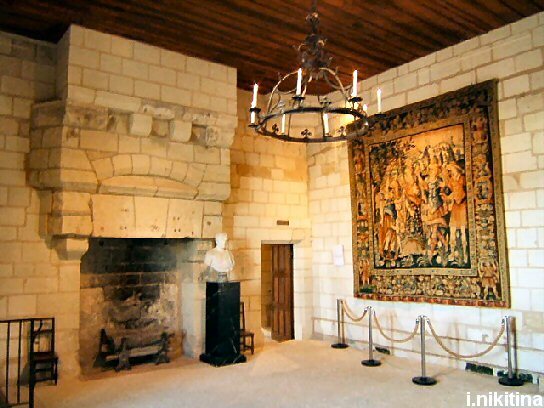 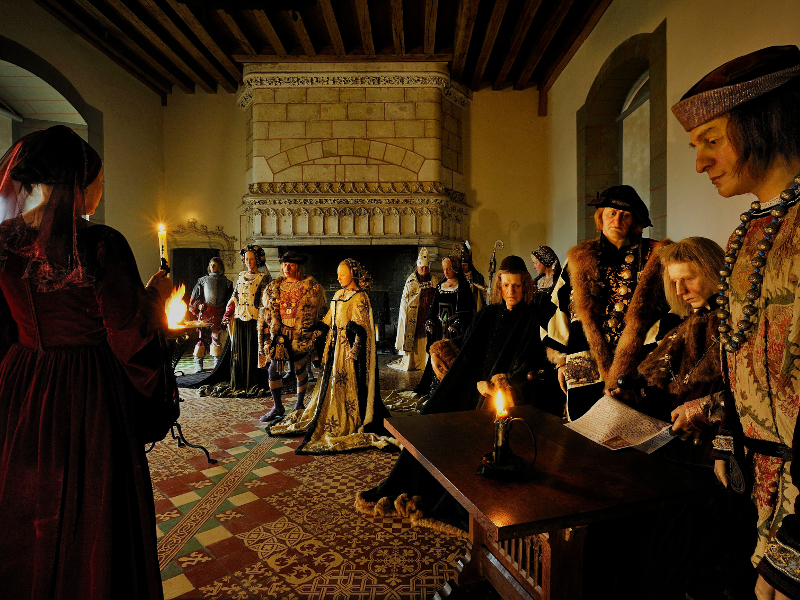 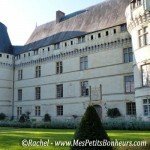 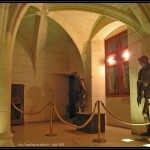 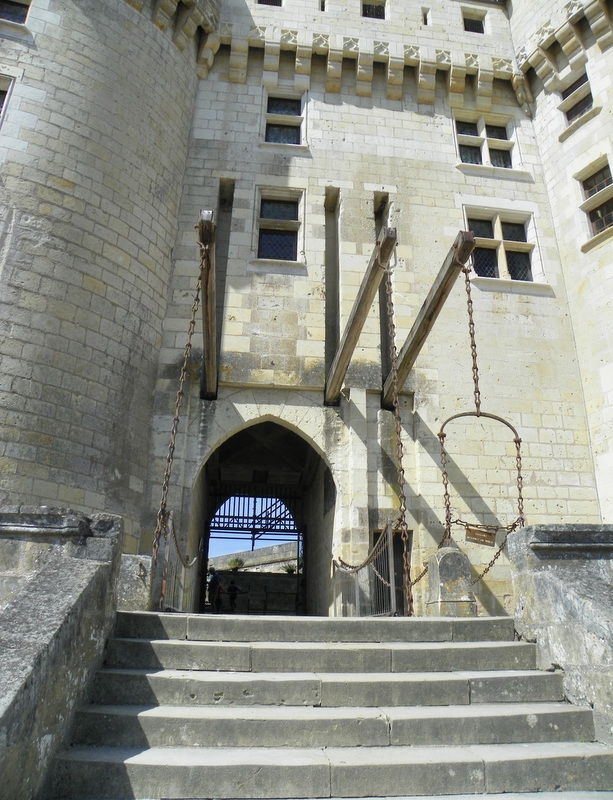 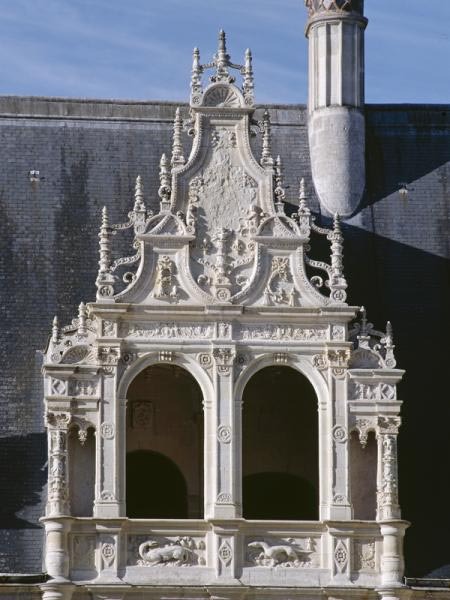 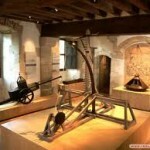 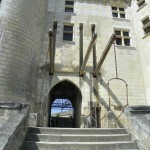 The Châtelet is located 25 minutes from the castle of Langeais, from the beginning of the renaissance where took place the marriage of Charles viii and Anne of Brittany. 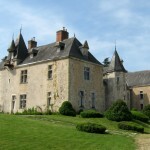 The Châtelet is located 25 minutes from the castle of Ussé, Château de la belle au bois dormant which inspired the famous tales of Charles Perrault. 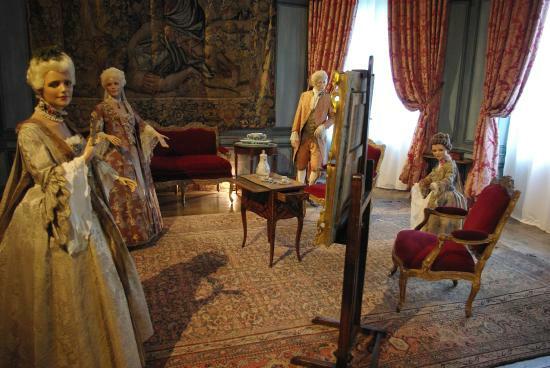 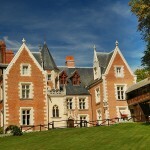 The Châtelet is located 25 minutes from the castle of Ussé, Castle of the love of Camille Claudel and Rodin. 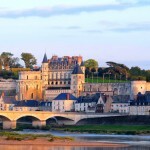 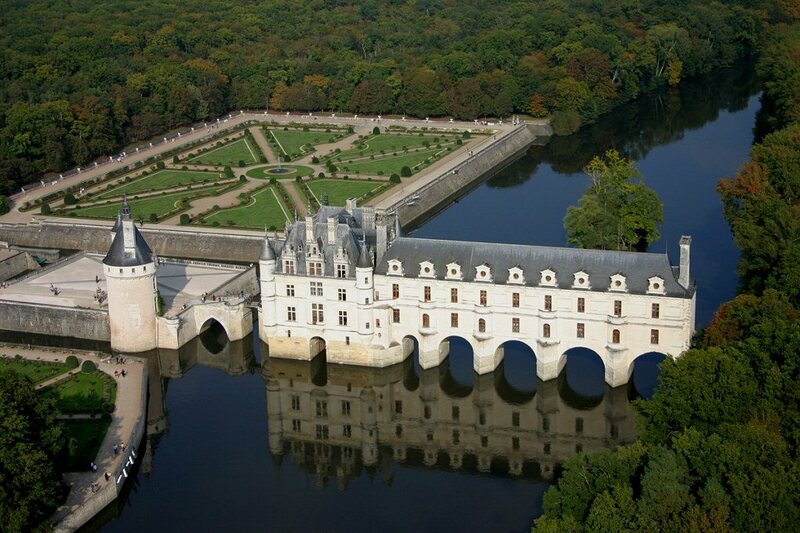 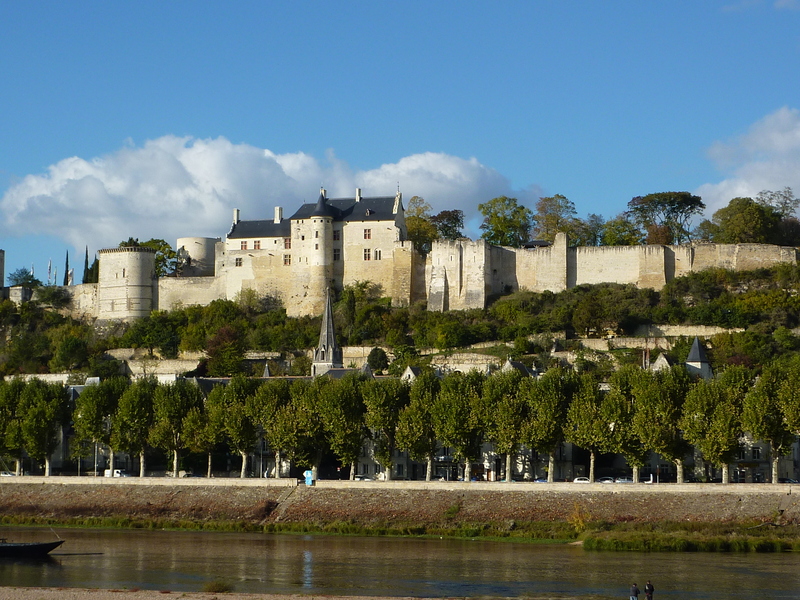 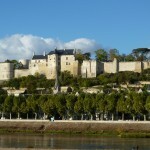 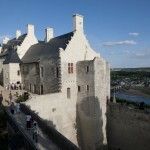 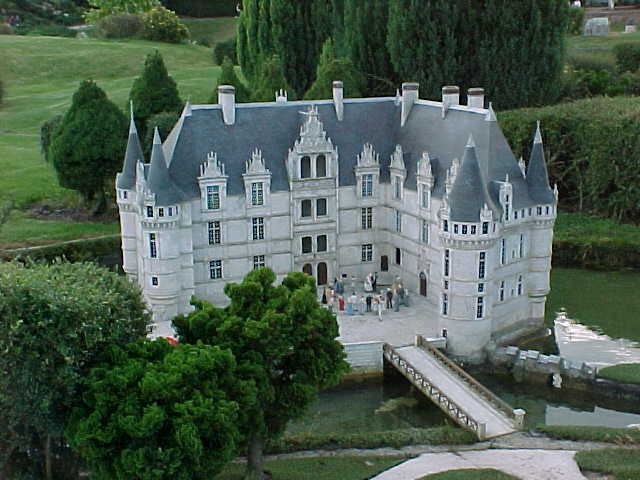 The Châtelet is located 35 minutes from the Amboise Castle, Royal residence of Charles VIII and François Ier. 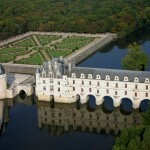 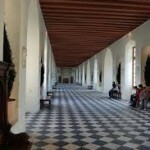 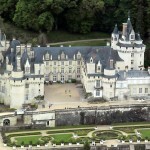 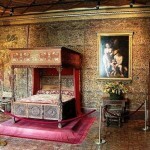 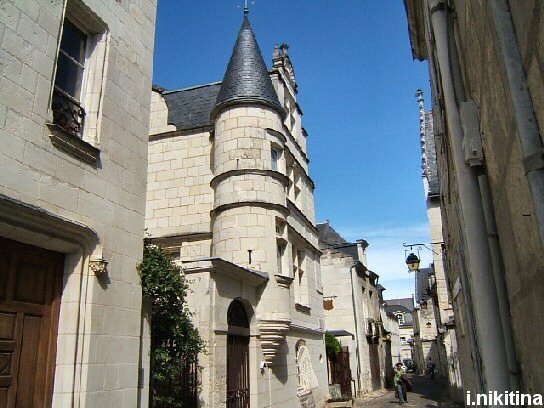 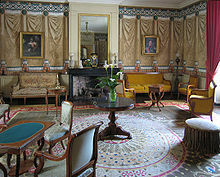 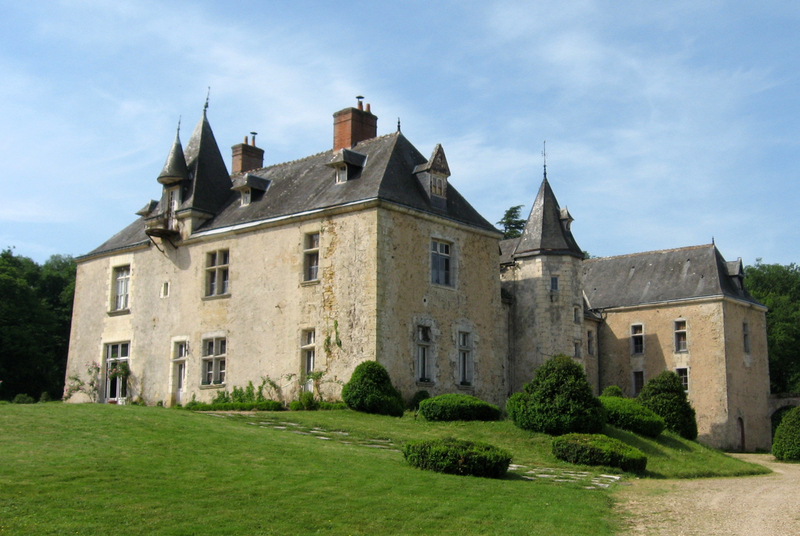 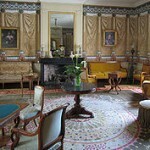 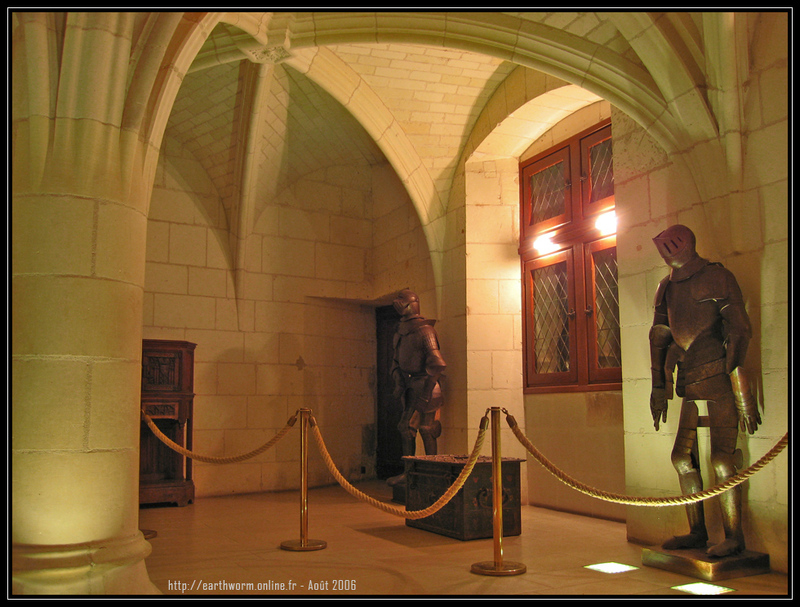 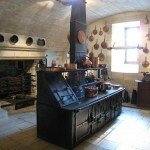 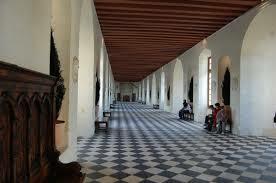 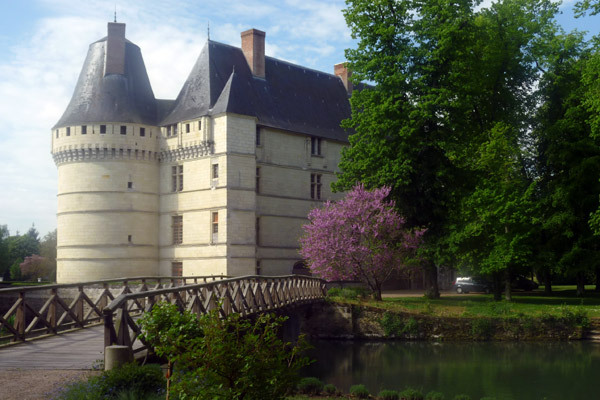 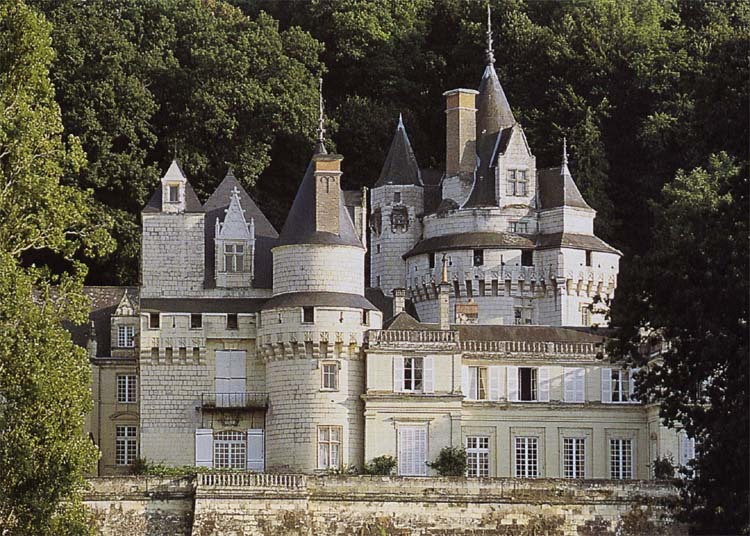 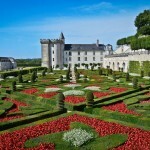 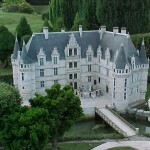 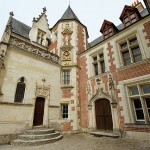 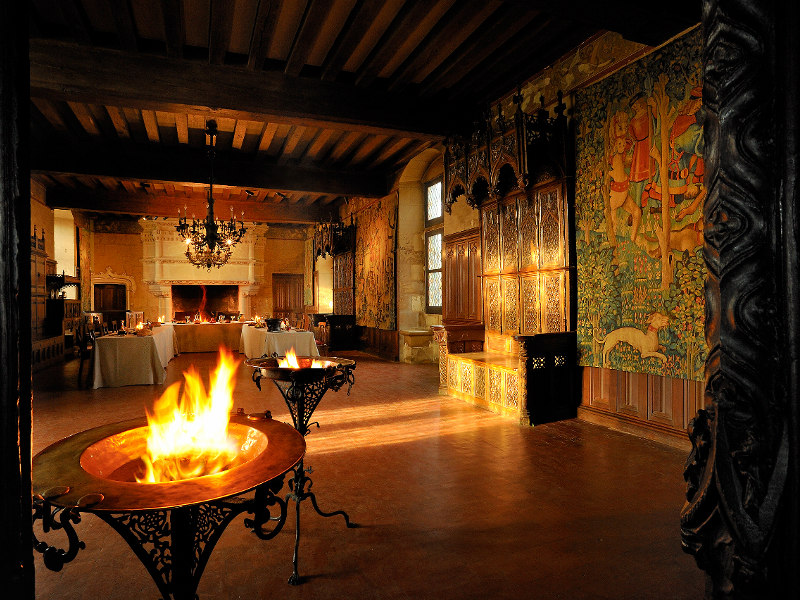 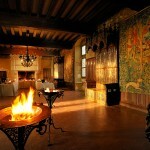 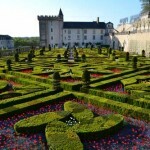 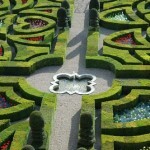 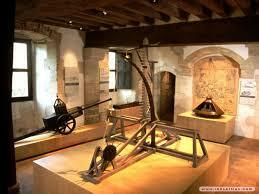 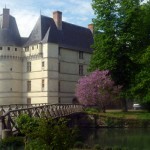 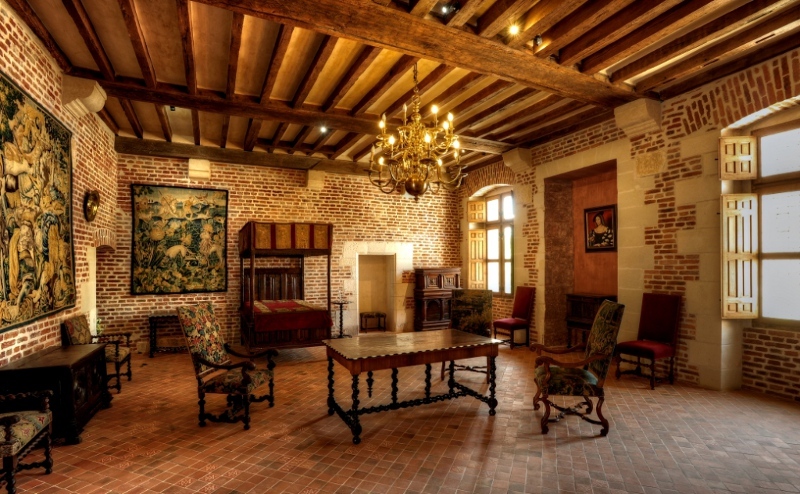 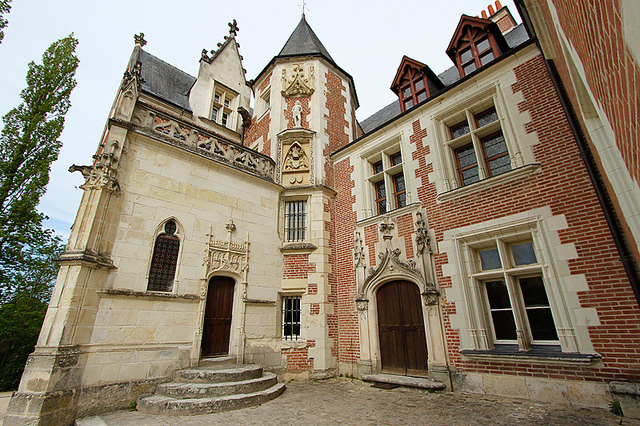 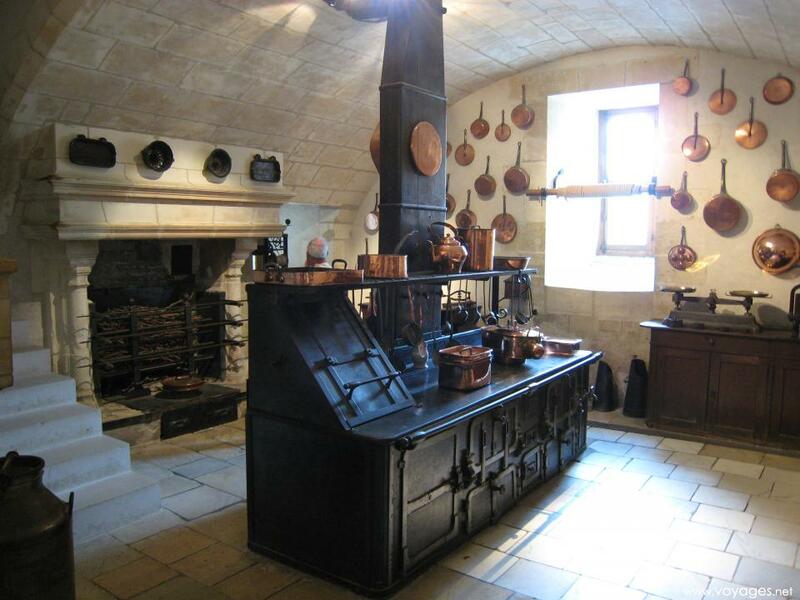 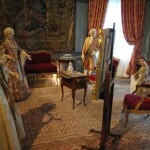 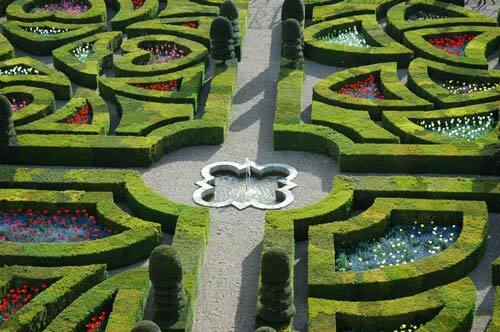 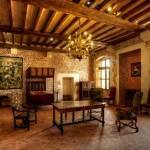 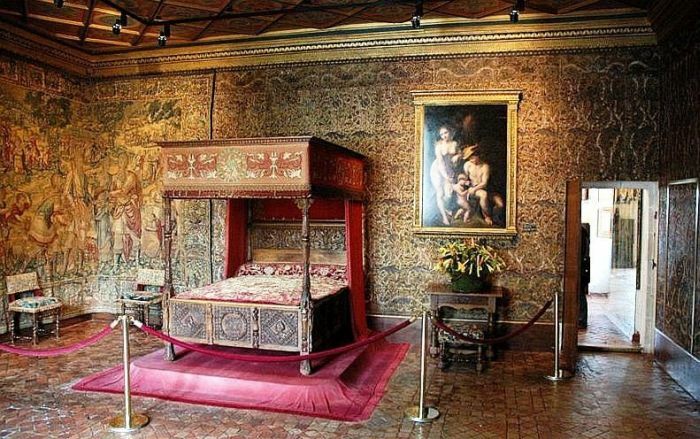 The Châtelet is located 35 minutes from the castle of Clos Luce, Leonardo da Vinci deumeure.